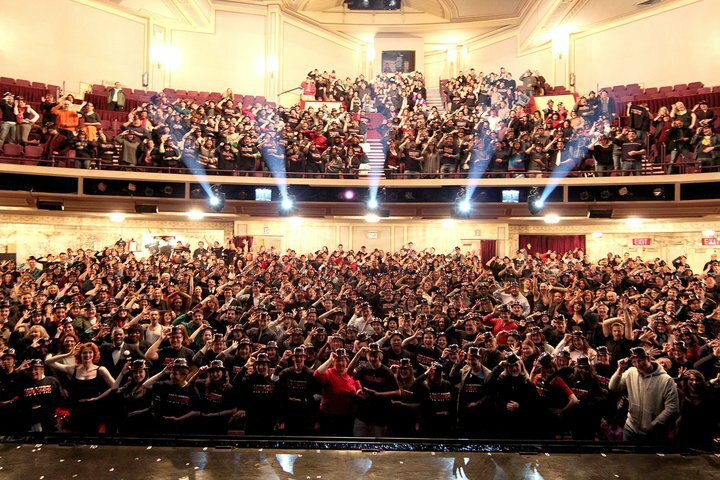 On Sunday, January 30, 2011, I was fortunate enough to attend “Chicago’s Facebook Fan Day” on Broadway. 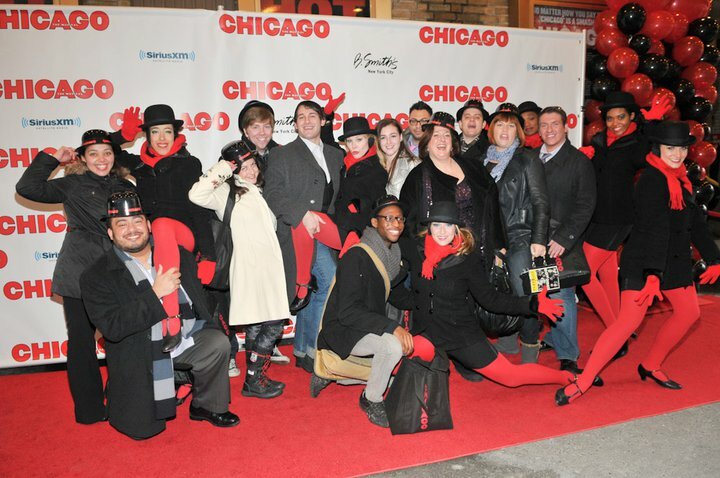 The producers of “Chicago” recognized what an important part online marketing plays in building an audience to a Broadway show and as a “Thank You” to their dedicated fans, it was decided to have “Chicago Fan Day.” The initiative started on November 15, 2010 when “Chicago” launched an exclusive online contest on its Facebook Fan Page. 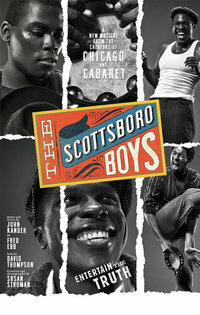 Any fan who recruited 10 of their friends to “Like” the “Chicago Fan Page,” would receive a FREE ticket to the Sunday, January 30, 2011 matinee performance. The response was so overwhelming that after just 5 hours, the Fan Page administrators had to shut down the contest. In addition to the current cast, many alumni were present in today’s audience including the legendary Chita Rivera (who’s interview was just posted on Sunday), Ute Lemper, Vincent Pastore, and Lillias White. I was very fortunate to be able to talk to Chita and personally thank her and give her a button for participating in my blog. She was so gracious and kind! Before the show started, fans were able to get their photo taken on the red carpet with the famous “Fosse Girls.” One of the “Fosse Girls” was kind enough to show off some of her best “Fosse” moves…Fans were also treated to cupcakes from CupcakeStop and coffee/hot chocolate from Gregory’s Coffee. On their way into the theatre, fans received a “Chicago” hat and special “Facebook Fan Day” t-shirt! The energy and excitement in the crowd and on stage was huge today. I have to admit, this was actually my very first time ever seeing “Chicago” on Broadway and what a day to see it. This electrifying show is filled with the legendary John Kander and Fred Ebb music and lyrics (“All That Jazz,” “When You’re Good To Mamma,” “My Own Best Friend,” “and Razzle Dazzle”) as well as the iconic Bob Fosse choreography (revived by the luminous Ann Reinking for the revival). The revival of “Chicago” IS a classic Broadway production which is why it has been running for the past 14 years, won six Tony Awards at the 1997 Tony Awards, and in March will become the 5th longest running show in Broadway history. With productions all around the world and on tour, “Chicago” still attracts audiences from all over the world to Broadway. To be able to hear such iconic music and see such legendary choreography on stage is a moment in time and we are so fortunate to have a show like “Chicago” on Broadway in New York City, the entertainment capital of the world! The whole afternoon was a thrilling experience and I’m so grateful that I was able to be part of it!